Geniuses aren’t born, they are created and this book shares this to a great degree. It is similar to the book Bounce. 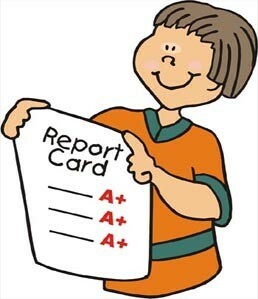 Parents take note, don’t brand your children’s grades by calling them what they were last year or in the past. Are you aware of the history of Agriculture?